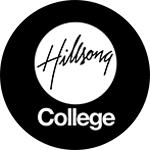 What Makes Hillsong College Different? Studying the bible, leadership, or theology is often done in a classroom away from the complexities of real-world circumstances. When studying the theology of Paul or the parables of Jesus or the Old Testament promises, we often spend time gathering knowledge in an abstract and removed way. This doesn’t mean that the knowledge is useless – certainly the contrary – any kind of knowledge is useful. In and of itself, however, it isn’t automatically helpful for living. Knowledge has two types of potential. It has the potential to sit and just be an idea or it has the potential to be transformed, through action, into understanding. You can spend a lifetime just talking about concepts and ideas, about leadership or theology, and all the while those things just remain the same; powerless to change your life. It’s not until those concepts and ideas turn into behaviour and action that suddenly you really ‘know something’. 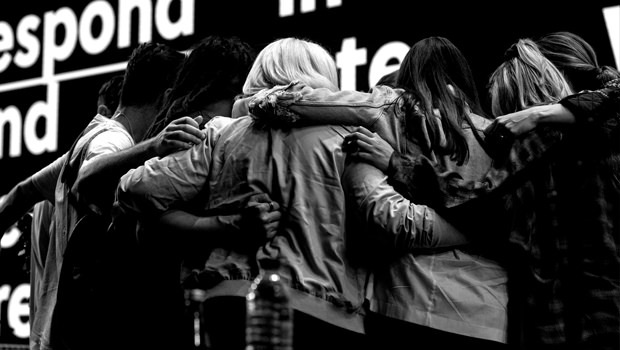 At Hillsong College, we endeavour to bring knowledge outside of the classroom. 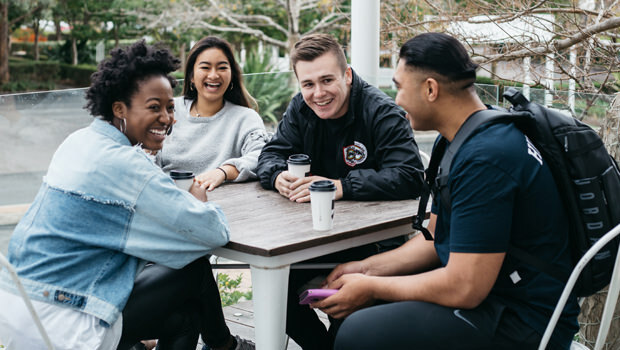 What makes Hillsong College different is that its classes and curriculum are integrated and embedded in the life of a living breathing Christian community, Hillsong Church. It’s not some ploy to add a ‘social justice’ edge to our course, nor is it some kind of scheme to be practical for practical’s sake. For our students, learning doesn’t finish in the classroom. It doesn’t even finish in the areas of our church life that they have an opportunity to serve in each week. It never stops. 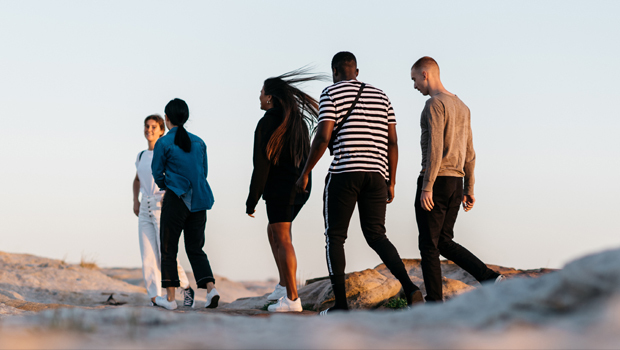 Even as some of our graduates become worship leaders, campus pastors, teachers, elders, and leaders all across the globe, their learning continues on. The life of our church brings life to the knowledge we teach in the classroom. It solidifies the theory gained in our lectures and tutorials. Ultimately, it is the spark, the catalyst that launches our graduates off into a life-long journey of following Christ and influencing the world for His kingdom.